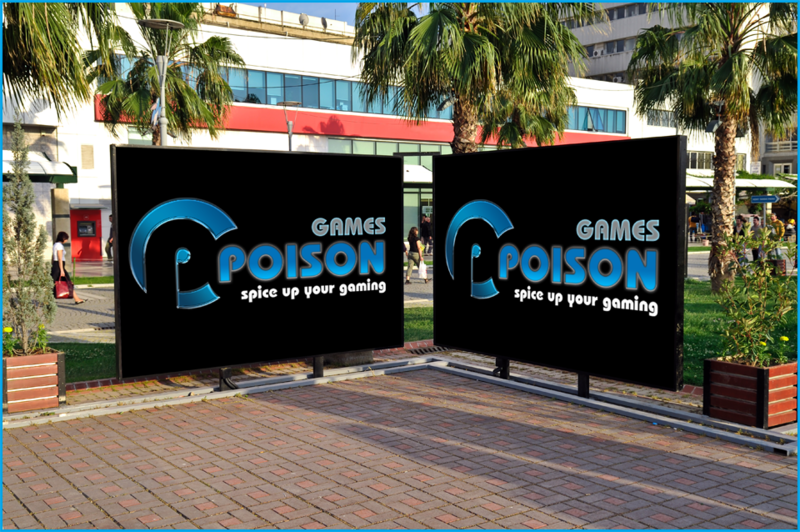 Poison Games is a INDIE developer and publisher of games for smartphone, tablet, pc and console devices. Poison Games is focused on creating original games such as Slenderman Must Die on a wide range of platforms including Android™, Windows, XBOX. Founded in 2013, Poison Games is headquartered in Serbia. Consumers can find high-quality entertainment created exclusively for their mobile devices wherever they see the ‘P’ character logo or at www.poison-games.com. Please follow Poison Games via Twitter at www.twitter.com/PoisonGamesSRB or become a Poison Games fan at www.Facebook.com/. You can watch our videos via YouTube at http://www.youtube.com/PoisonGamesSRB.